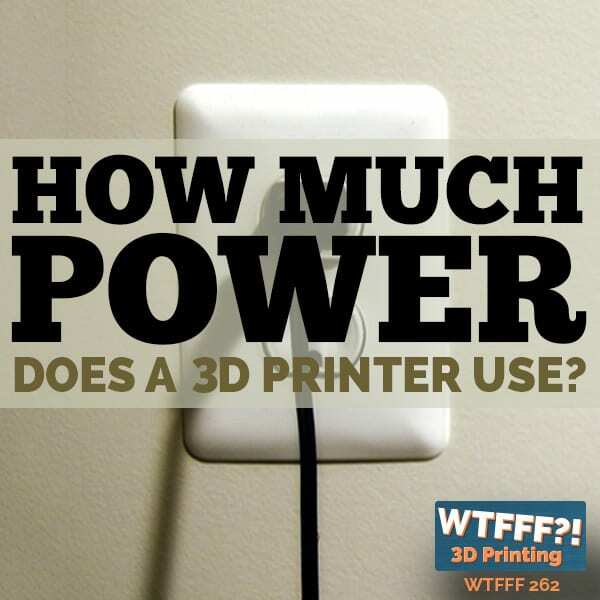 With 3D printing where it’s at, more and more people are asking about the 3D print speed. How fast does it work? Some people think its magic like a microwave where you can heat something up in a matter of three or five minutes. The reality is it takes time to print something layer by layer. The higher quality you want it, the longer it takes. If you want better quality, 3D print speed does not really matter. It may take ten hours or you may have to print overnight or even multiple days, but it’s still a lot faster and it takes a lot less of your own personal labor to make parts that you wouldn’t have been able to do ten years ago. 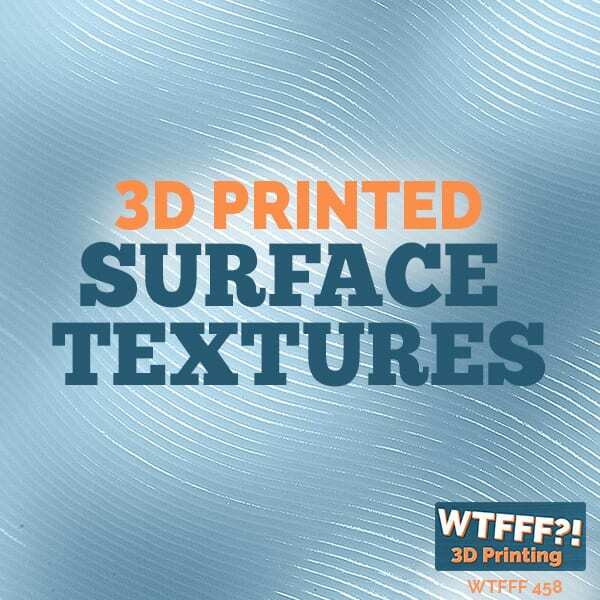 I want to take a bit of a deeper dive and talk about a subject that we keep hearing a lot as we’re talking with people at different 3D Print events. It came up when I was at South by Southwest with somebody I was talking to at a booth that was displaying some 3D printers there. It was about the speed of a 3D printer. When someone is new to 3D printing, “How fast does it work? 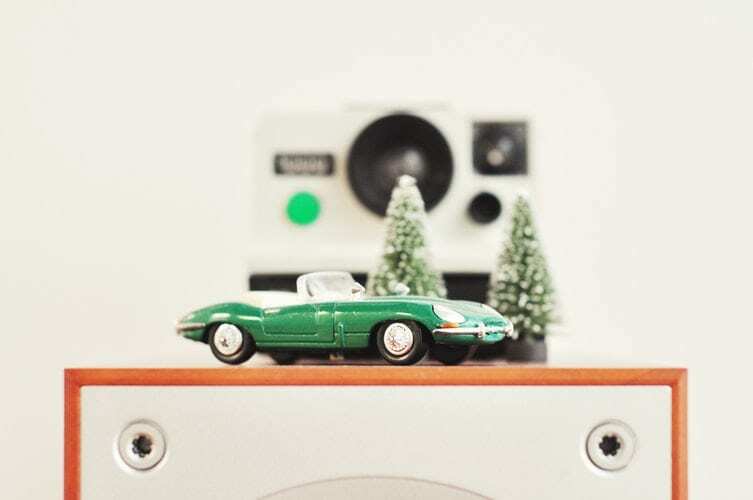 Do you get new products in a couple of minutes?” and I have to explain “No, it’s not like a microwave where you can pop something in and three minutes, five minutes later, you’ve got a product like on Star Trek.” The reality is it takes time to print something layer by layer. The higher quality you want it, the longer it takes. It can take hours or even a day. I’ve even done prints that take multiple days. The reality is 3D printing using an FFF or FDM process is something that takes some time, but it’s still light speed compared to how long it would take to construct something in the past out of plastic, wood, metal, or whatever it might be. Modern 3D printing is an incredible time-saver. In the interview episode with a guy named Adam Wilber, you’re going to learn about a case study developing a product before 3D printing, and then developing one after. This is by someone who’s not a professional designer or engineer, just a creative individual with initiative who has developed products throughout his career to enhance his main career, which is being a magician, and what it has done for him. It’s quite a telling story. 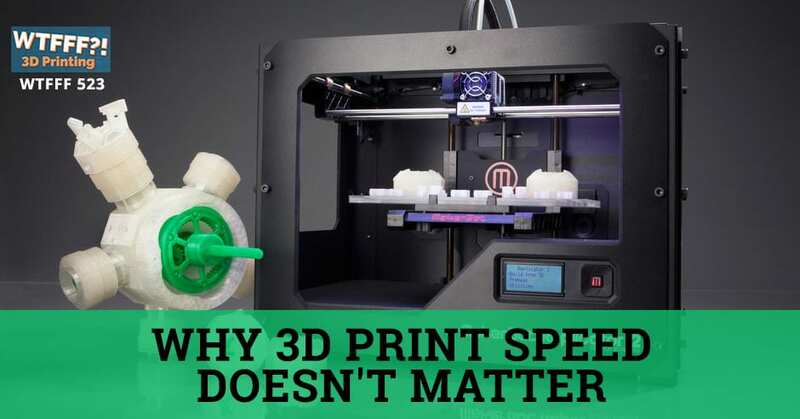 3D Print Speed: Modern 3D printing is an incredible time-saver. That case study and my experience with 3D printing inform me that 3D print speed does not matter. In terms of people that think, “It’s too slow. It’s not fast enough. It’s not going to be useful until it can happen a lot quicker, and waiting for something to print for six, eight, ten plus hours is unreasonable.” It’s absolutely not unreasonable in fact. It’s a wonder. It’s a modern marvel that we can do these things today and, for most of us using FFF or FDM, make objects out of plastic that you used to have to either make a tool to mold. If you’re going to fabricate something in a model shop, you’d fabricated either out of solid plastic and machined it or you build it up from sheet stock, all of the old techniques of sanding and filling with Bondo and all these things. This is how models were used to be made all the time. 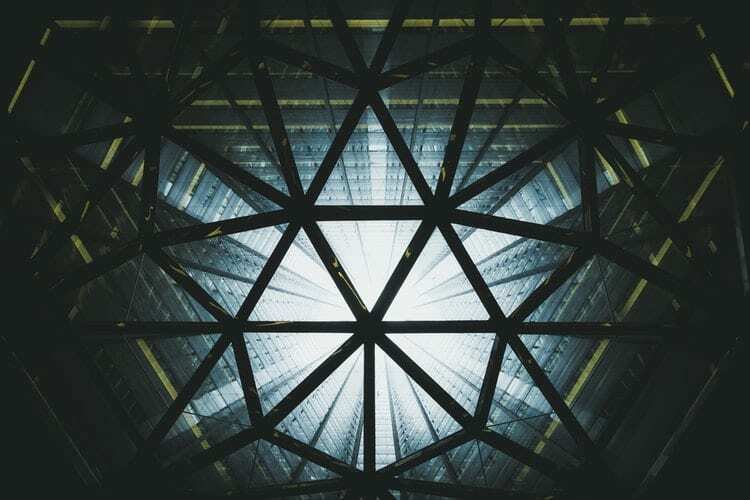 Even in the beginning of my career, I was educated as an industrial designer and I’ve been a practicing consumer product designer for my entire career. Back in school, we were not trained in CAD skills and 3D printing in the early ‘90s. We heard about it and knew a little bit about it, but it was very primitive and it was only available to the biggest of companies. I don’t think there were very many service bureaus operating at that time. We were all trained in physical skills to make products, make prototypes and manipulate actual materials with our hands and with tools. Those were the skills that we needed to know. 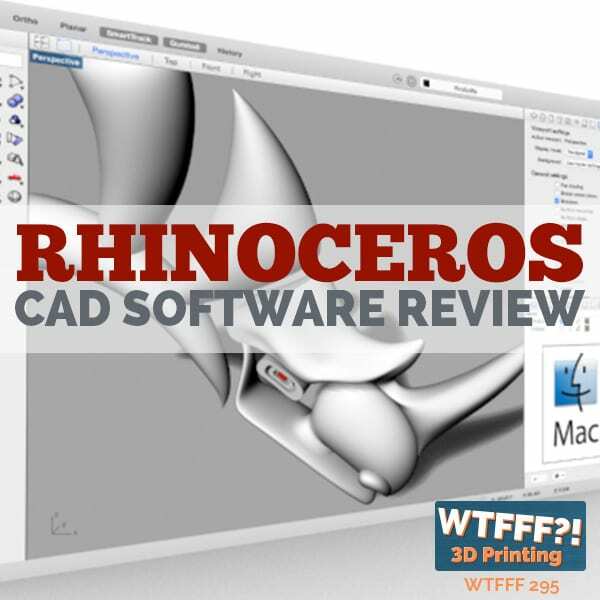 Now, people do not need to be educated in those tools near as much because you have 3D modeling, you have CAD, you have 3D printing. A lot of prototype products can be made without ever having to turn on and manipulate a saw. The reality of learning conventional tools and manufacturing methods and processes to make physical prototypes the old school way also educated you many ways in how things needed to be made in manufacturing and production. Certainly there are larger scale tools and different techniques when you’re making hundreds or thousands of something than making one or two or three, but still, a lot of the principles were all the same and it took a lot of time. Bondo was a very common material. It was a two-part plastic material you would have your main plastic resin. You’d have an accelerator that you would put a small amount in, squeeze it from a tube and mix it all up. As the plastic went through this chemical reaction, it gave off heat as a result so it get warm, but the plastic would kick at some point and harden and eventually become hard enough that you can sand it, even drill it, and you could do a lot of different things. It was used most commonly in auto body repair to repair dents in cars. If you open your car door into somebody else’s in a parking lot and you get a big ding in the door. Although you can try to smooth out the dent from the inside, you almost never could get rid of all of the surface imperfections in the sheet metal, the steel that was dented in the first place, you’d almost always have to fill some of that with a little auto body filler. In this case, one of the biggest brand names was called Bondo. We always referred to it as Bondo even though there were lots of other brand names of it. Fill in that material with Bondo and once it hardens, you sand it, which ruins the paint surface on the area of the car around it. You’d have to paint it again in order to clean it up. This is still used today in modern auto body repair. It has a place there to make sense, but we used to use it because you would be constructing a model out of sheet plastic, foam, wood and metal and you have to blend these materials together and make it look like, after you painted it, it’s all one uniform part, especially if you have something that is a more organic form or in any way has a lot of curves to it. This is what you’d have to do. 3D Print Speed: If you get a printer that can go fast, that may be a very nice feature, but it’s always secondary to the quality of the part that you get off of it. Having that perspective, when it comes to 3D printing, whether one printer can print a part in an hour and another one can do it in half an hour, or one can do it in nineteen or twenty hours and the other can do it in fifteen hours, it’s like, “There’s may be fast and faster, but it’s not a big deal to me.” The more important thing that people should be asking themselves when they’re considering a 3D printer or considering what 3D printer to buy is not how fast does it print. I’ve worked with probably more than 100 different 3D printers personally here in our office, working with them, testing them, reviewing them and whatever. It is my experience that if you get a printer that can go fast, that may be a very nice feature, but it’s always secondary to the quality of the part that you get off of it. I have found that sometimes printers that go faster ended up getting that speed performance at the expense of some other aspect of 3D printing. 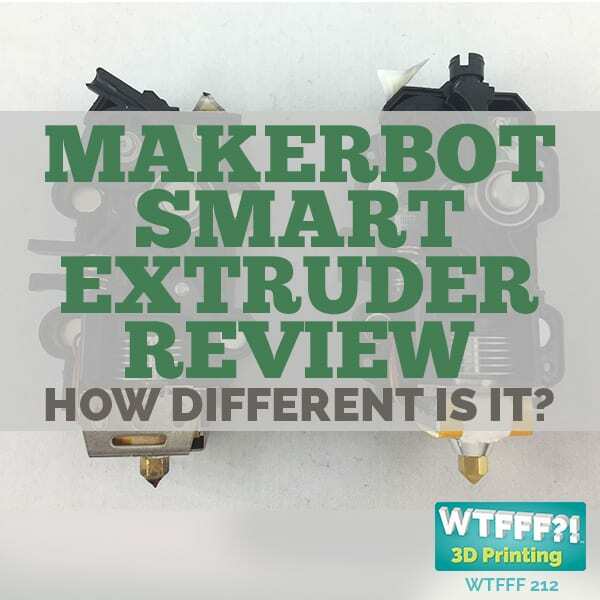 That’s why when we review a 3D printer, we test so many different models on them, so many different STL files because every printer has different capabilities and it’s a little better at creating certain types of objects than others. 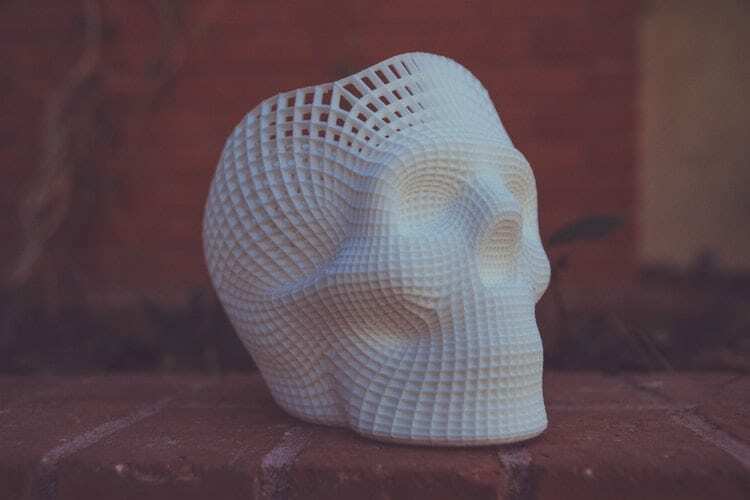 Probably a year or two ago, we did an interview with people that create these models that are specifically for testing how well a specific 3D printer can achieve different kinds of geometries. A year or two ago, we had an interview with 3DKitBash. If you haven’t read that post or listened to that podcast, you might be interested in it. They’ve created all these different models that test different things. Some of them are testing horizontal surface detail, curved surface detail or overhangs. They’re testing the angle at which you can print something and not need support materials. They’re testing bridging different kinds of joints, ball and socket joints, and all types of different things. Always some printers are better at some aspects of geometry creation than others. I’ve never seen a perfect printer that can do absolutely all of it, especially in the FFF and FDM realm of things. There are printers that have good capabilities for certain things and then maybe aren’t the best at other things. Maybe every 3D printer can print every different type of object out there but to varying degrees of quality. I come back to 3D print speed just does not matter. If you’re using a resin printer like the one of the ones from Formlabs or those other printers out there that are using the SLA process to cure resin, it does not matter how much of the build plate you consume with your object. Their print time is going to be the exact same for every different object you print. The only variable is how tall it is because it doesn’t matter whether that UV light is curing every square millimeter of the build plate or just 1% of it. It takes the same amount of time to cure each layer because of just the way the printers work. On those printers, print time is completely defined by how tall the object is in the Z dimension that you’re printing. You’re going to get the same quality of how thin the layers are and how fun your surface quality is on pretty much every product, and it’s very defined, how much time it’s going to take. Still, so what if it takes ten hours or you are going to print it overnight or it takes a whole 24 hours or even multiple days? It’s still a whole heck of a lot faster and it takes a lot less of your own personal labor to make this part. You wouldn’t have been able to do it twenty years ago or even ten years ago. 3D Print Speed: 3D print is still a whole heck of a lot faster and it takes a lot less of your own personal labor to make parts. That’s why 3D print speed does not matter in my opinion. If you disagree with me, then I’m happy to have a civil conversation about it. 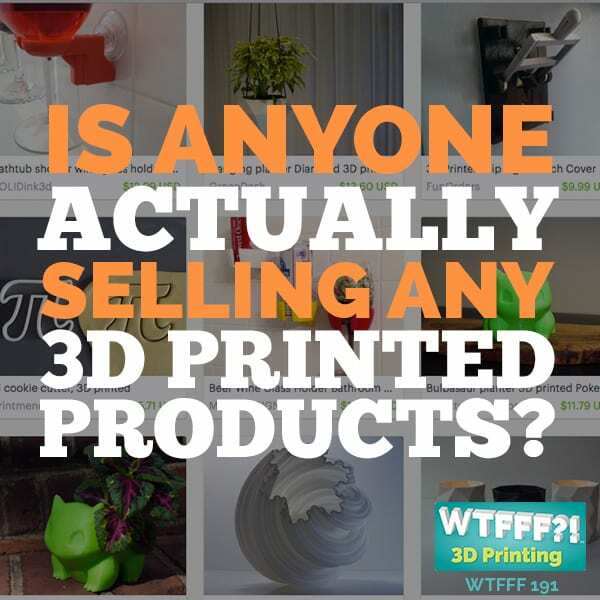 Feel free to come at 3DStartPoint.com and leave a comment or you can reach out to us on social media anywhere @3DStartPoint, especially on Facebook and I’m happy to have a discussion about it. If you’ve got a good point, I’ll be happy to share that with our audience either through our comment on the blog post or if you’ve got a big enough idea or subject to cover, then maybe we’ll make a whole another podcast episode out of it. As far as I’m concerned, it’s all good. 3D printing is amazing and doing wonderful things. I’m using it every day in my business for things that I could never have done before. It takes a little time but it is still fast. I’ll be back next time with another great interview episode. Our next episode is going to have Adam Wilber, and that’s going to be a fun one. He’s a great guy. I’m sure you’ll enjoy it. It’s an incredible case study and there’re lots of videos and images about that one that you’re going to want to check out in the blog post as well. Until next time, this has been Tom on the WTFFF 3D Printing Podcast.